Have you been using auto title loans to get extra cash? Wouldn’t it be nice if you had some extra money in your budget? 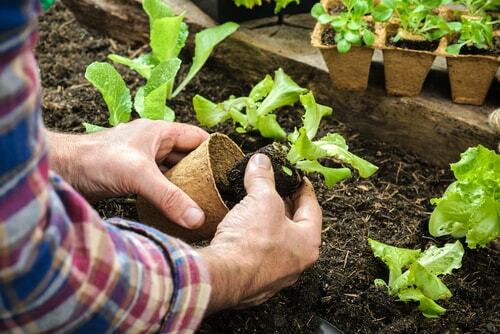 If you need a financial boost to keep you going between paychecks, growing your own garden might be the first step towards growing your finances. Related: Looking for more ways to improve your finances this spring? Check out these 5 tips to spring cleaning your wallet and finances. After all, one of the biggest monthly expenses we have is our grocery bill. Here are 5 ways that planting a garden this spring could save you a bundle this summer. 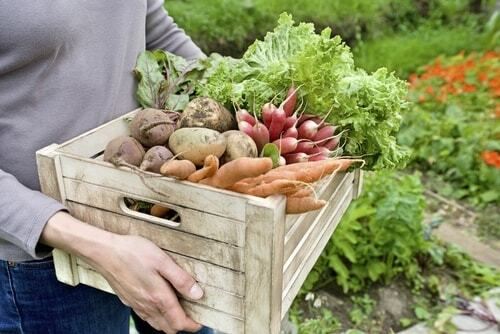 When deciding what to grow in your new garden, consider the types of produce you like to eat. If you’re not sure where to start, look at your recent grocery lists or receipts to see what produce you purchase on a regular basis. Stick to the veggies you normally purchase and don’t bother growing crops you’re not sure your family will enjoy eating. Otherwise, they’ll probably go to waste. Though you might save time in your garden by starting with young established plants from a greenhouse or garden center, growing from seeds will save you a substantial amount of money. Tomatoes on the vine go for about $2.29 a pound, while tomato seeds are 75 cents a pack. Plus, seeds are simple to plant, and they’re space savers, too. You could start your garden indoors weeks or even months in advance, and then move your own starter plants outside when the time is right. If you're short on cash for your crops, never fear! If you own your vehicle, auto title loans near you could help you get your dream garden started and give you the initial push you need to make it come true. You don’t have to have a big garden to reap financial benefits, but you need to make the crops you are growing count. If it’s your first attempt at growing a garden, try easy growing produce like tomatoes, onions and lettuce. These crops are likely to thrive in most climates and should be easy for even the most novice of gardeners to grow. Create a checklist for your harvest to figure out which crops did well and which ones didn’t for future reference. Don’t be frugal with your garden. Be sure to grow plenty of crops so that you end up with more than you can eat fresh. You want to be sure to have enough to last you through the winter months. Many vegetables are easy to grow and can last in the freezer for a long time. So save everything you can, and if you still have extra, give it away to friends, family and your neighbors. You don’t have to confine your garden to a small corner of your backyard. Gardening can take place anywhere on your property where there’s available sunlight. Many gardeners will grow crops in and around their home. Hearty plants like tomatoes and cucumbers could be grown in pots right on your patio deck or front porch. How Much Can You Save by Gardening? 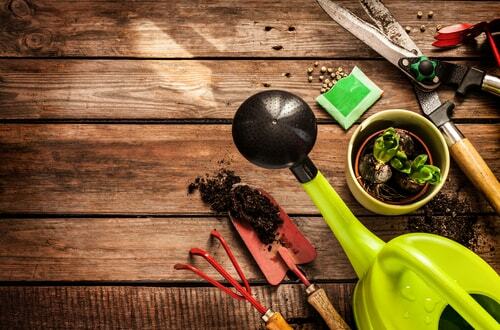 If you’re looking for a new and innovative way to save money, gardening is one of the oldest tricks in the book. Anybody can garden anywhere there is rich soil, water, and sunlight, so get ready to save on your grocery bill and start planting your garden today!